We can offer complete mud logging services in the Caspian Sea and Middle East regions through our formal partnership with Geowellex. 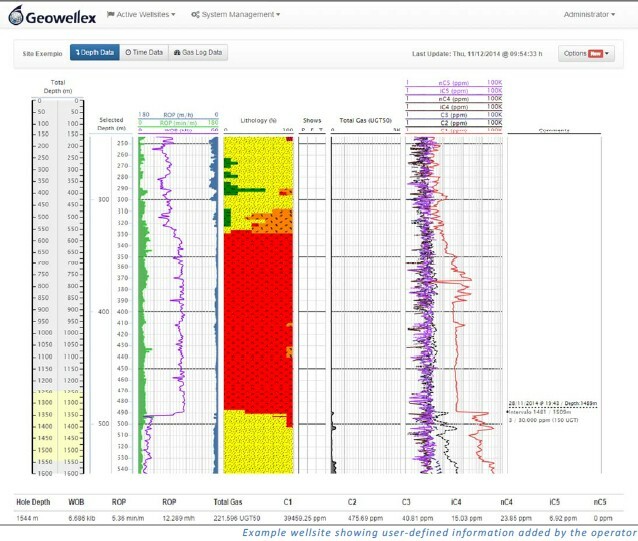 Geowellex has logged hundreds of wells in South America and North Africa, with bases in Brazil, Egypt and Georgia. 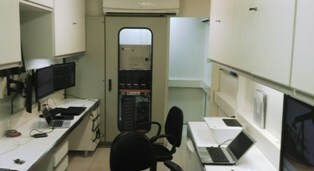 Geowellex has eight full units ready to be deployed. 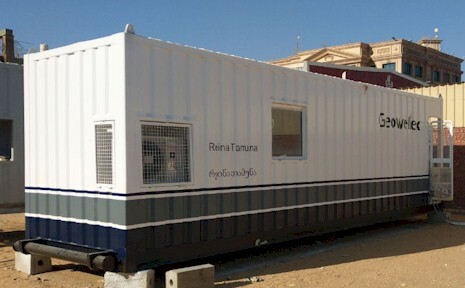 Our services include the full cabin rental, well site geologists, full gas chromatography and the most advanced set of surface sensors on the market. All our technology is developed and maintained in house, so we are able to bid competitively against all major mud logging firms and can offer personalised service. All data is accessible online via our servers in real time.